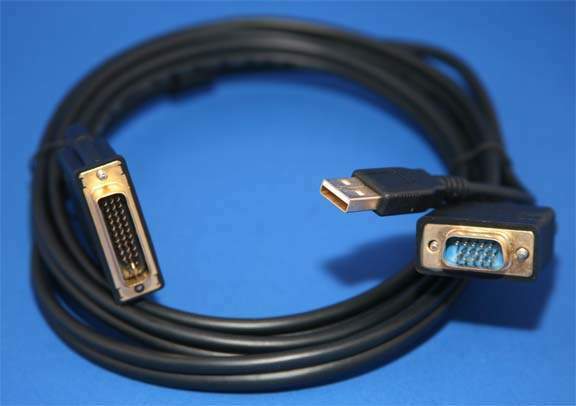 Allows connecting a VGA to P&D Connector supporting the Analog Signal of this connector. The P&D Connector is used on many projector systems. Sometime referred to as a M1-DA Connector. This Cable will work only on systems that support the analog part of the Signal.